Do you seem to be on a never-ending quest to lose weight? We all know that dieting is a major hassle that usually ends in frustration – particularly when we reach that time of the month and all we can think about is chocolate! Do not dismay any longer; fat-busting body wraps will shed those irksome inches, leaving your body feeling silky smooth. 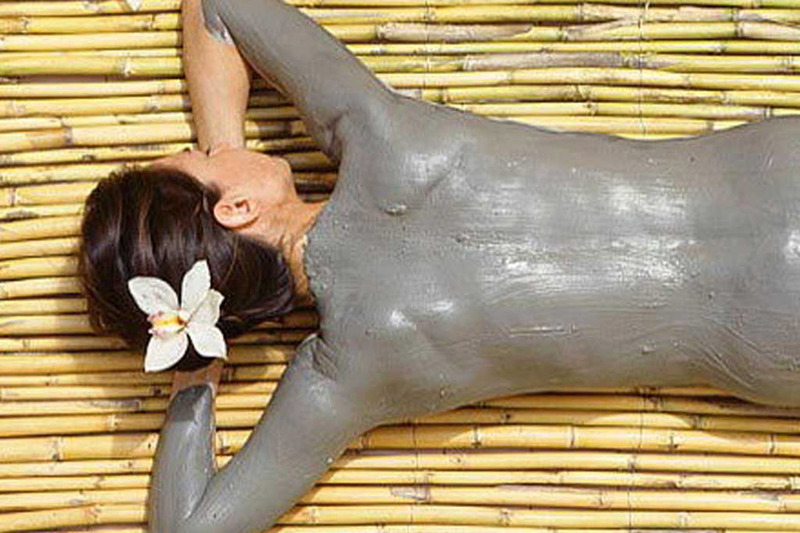 This excellent body wrap works by reducing fluid retention and drawing out toxins from the skin. Although the price can range from £75 – £150, the result is fast, but temporary inch-loss, smoother skin, and a perfect pre-date body. 2.The Guaranteed 6” Loss Universal Contour Wrap, (£55). A well-researched body wrap that will deliver, the Universal Contour Wrap will achieve a minimum of 6 inches of weight loss within 2 hours. What’s more, this body wrap is touted for keeping the weight off, for up to 30 days. So, that leaves only one question: Where’s my phone? 3.The Thermojet Body Wrap, (£85-£95). Designed to target stubborn areas such as the hips, stomach, and thighs, the Thermojet body wrap uses infrared waves to stimulate metabolism and diminish fat stores. This wrap promotes a slim and taut physique, in addition to tackling the dreaded cellulite. You will exit the salon feeling super-confident! 4.Arosha Slimming Bandage Body Wrap, Slim-Cel 3, (£60). This awesome body wrap is one of several Arosha slimming wraps on offer. The Slim-Cel 3 not only aids the breakdown of cellulite, but it also increases circulation, reduces fluid retention, slims, and moisturises. Yay!